Asante Kotoko secured a torrid 2-1 win over button club, RTU in their 18th week outstanding Glo Premier League encounter played at the Obusi Len Clay Sports Stadium on Saturday. 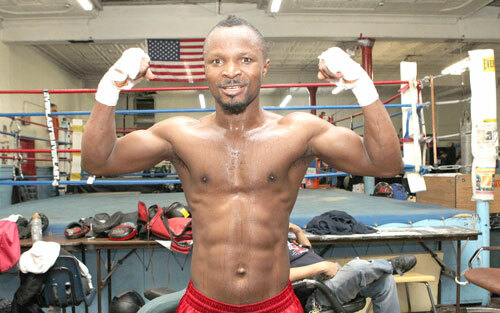 Ghana’s Joseph King-Kong Agbeko has been crowned the new IBO Bantamweight Champion after beating Columbia’s Luis Melendez in 12 rounds of exciting exchanges. It seems just another world title fight in Ghana, but a band of showbiz personalities are set to send tonight’s International Boxing Organisation (IBO) bantamweight title fight to a different level. Ghana defeated Togo 6-3 to win a kick-boxing international banter between the two nations which was organised by the Greater Accra Kick-Boxing Association at Nima in Accra Wednesday. A fifth minute volley by nimble-footed Godbless Asamoah Sunday handed league leaders Medeama SC a vital 1-0 win over King Faisal in their Glo Premier League encounter at the Baba Yara Stadium. 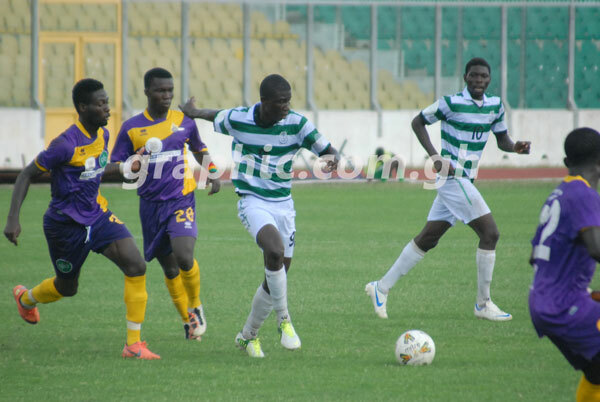 Aduana Stars Sunday held Tema Youth to a 2-2 draw in their Glo Premier League encounter at the Tema park. 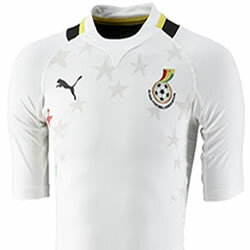 Ghana's hopes of a good start at 2013 African U-20 Championship suffered a hit as they slipped to a 2-1 defeat to Egypt on Saturday. Immediate past president of the Ghana Boxing Authority, Samir Captain, has returned all documents and cheque books relating to the sport in his possession to the National Sports Authority.